Clarinets for Conservation utilizes the transformative power of music to encourage creativity and the protection of natural resources. 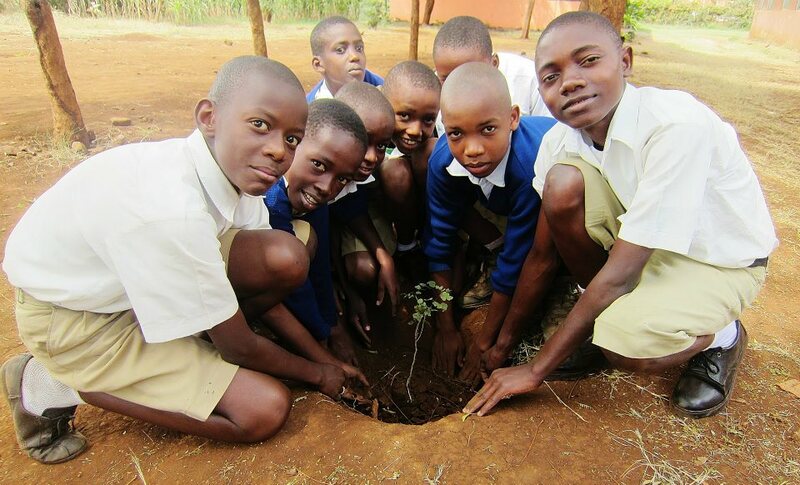 Clarinets for Conservation promotes awareness of conserving Mpingo – commonly referred to as African Blackwood or Grenadilla–by actively engaging students and the community with the power of music. 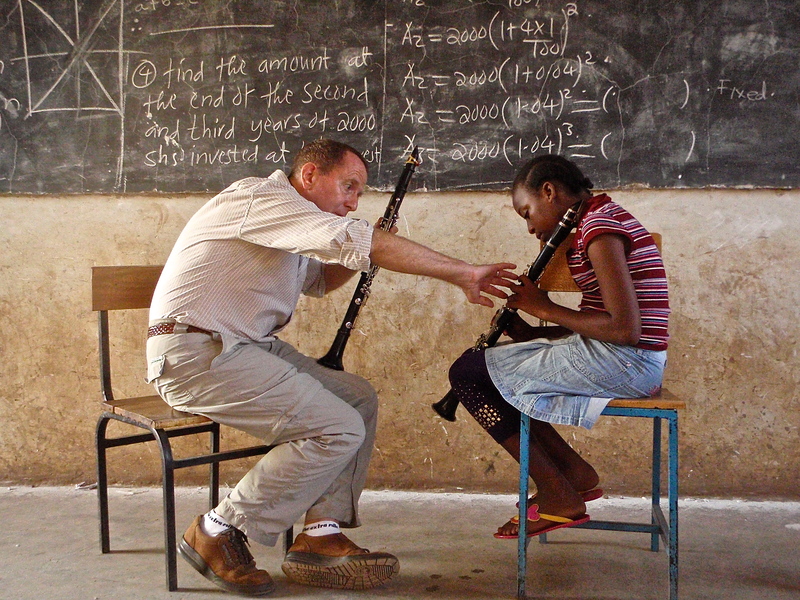 Teaching secondary students in Tanzania to play the clarinet empowers them by improving problem-solving skills, facilitating self-sufficiency, and byproviding a healthy creative outlet.